Regauging a steam locomotive - How is it done? they just move the wheels to the outside of the frames? 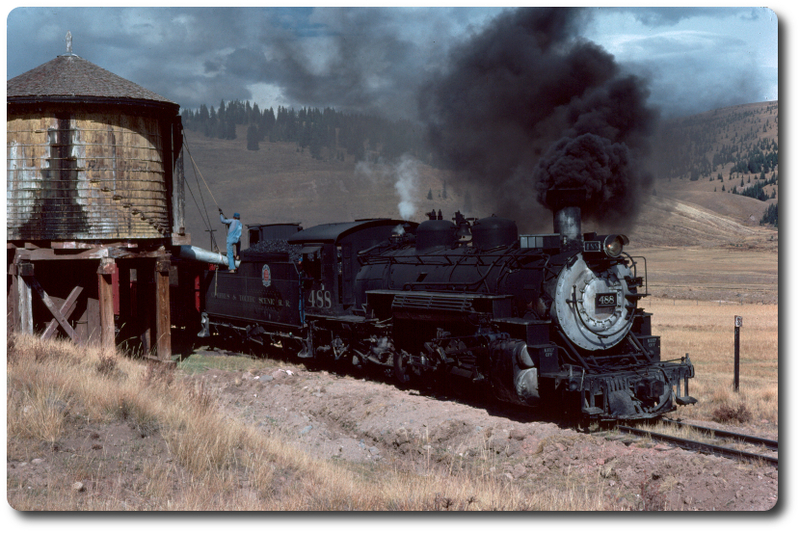 - Cortez Mines #10 (now restored and named "Anne Marie"). Was changed from 30" to 36" gauge during the restoration. - WW&F #10 was a 30" plantation locomotive converted to 24". Did they just replace the crank pins with longer ones? Rebuild the crosshead so the main rod could be moved inward? What was done? using the trucks from Westside #4. Are there any other such conversions out there? How were they done? Edited 3 time(s). Last edit at 03/09/2019 07:55PM by C.P.Huntington. Re: Regauging a steam locomotive - How is is done? Re: Regauging a steam locomotive - How is it done?